The powerful Dolphin DX6 scrubs your pool’s floor, walls and waterline and filters the water of debris and dust. Designed for residential pools up to 12m (40ft), this automatic pool cleaner delivers an exceptional pool experience, affordably. 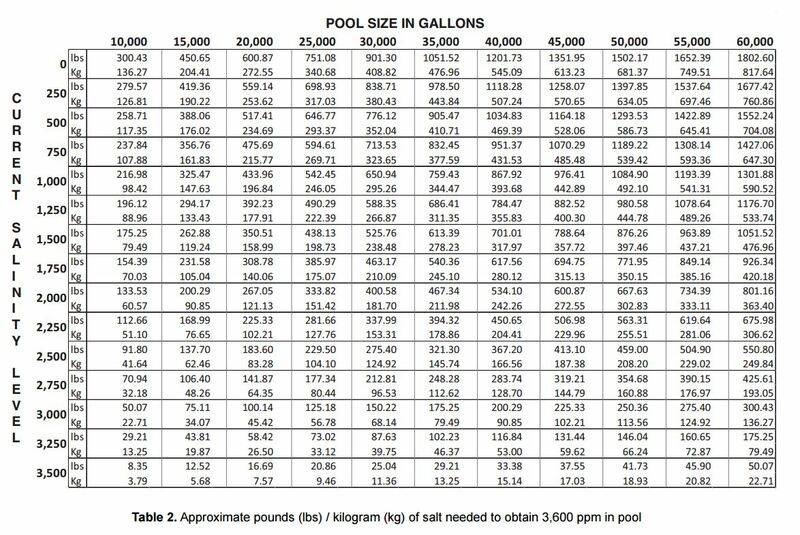 Recommended for in-ground residential pools up to 50 ft. in length. Ideal for free-form shaped pools or complex design features. 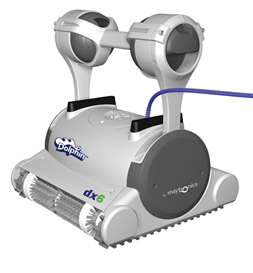 The Dolphin dx6 is a top-of-the-line robotic cleaner with unmatched power and performance.